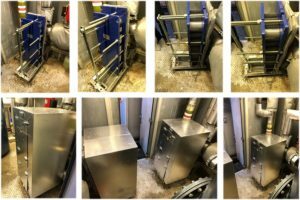 Horsfield’s were asked to replace 2 plate heat exchangers supplying the stores domestic hot water. 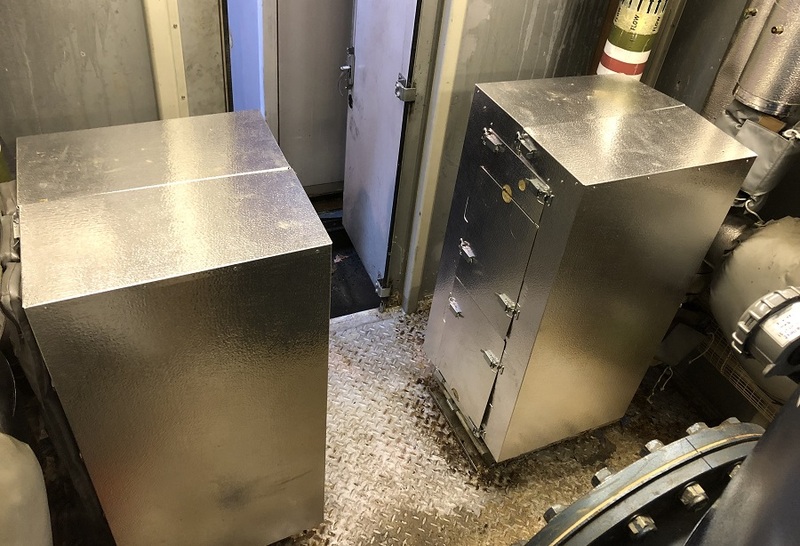 The 2 existing plate heat exchangers had been identified as coming to the end of their serviceable life and due for renewal. 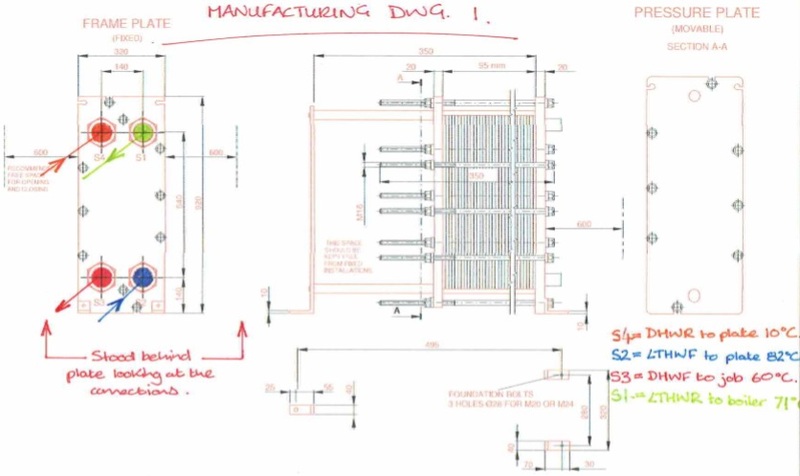 Detailed drawings were prepared to facilitate the manufacture of direct replacement units. 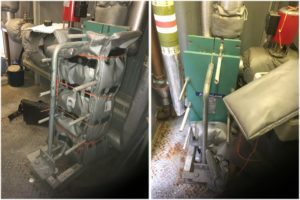 The new plate heat exchangers were installed while the store was ‘live’ with no interruption the domestic hot water supply.